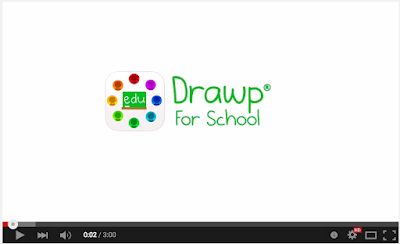 Drawp for School is an excellent creativity and collaboration tool for teachers and students. 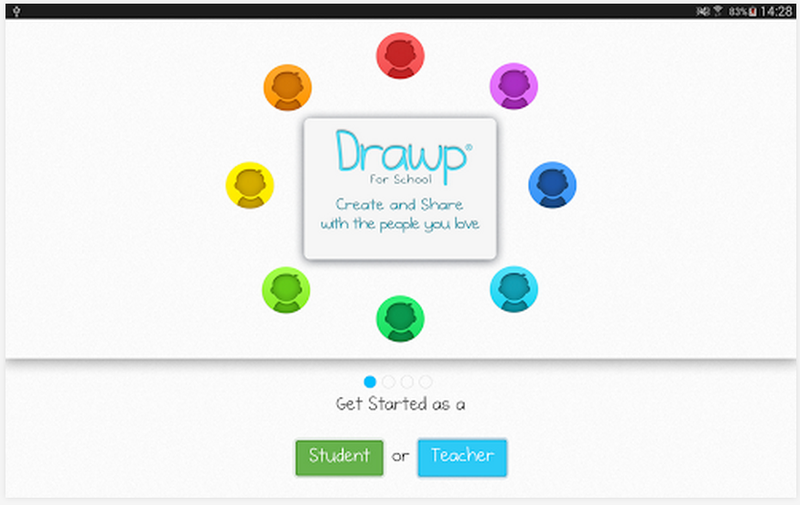 It provides students with an intuitive blank canvas and a variety of drawing and painting tools to use for visualizing thoughts and for creating rich mixed media content. Students can collaboratively work on a drawing, add sticky notes, text, or even record audio clips and share them with teachers who, in their part, can provide feedback in the form of comments. 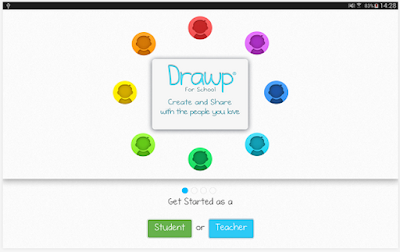 Powerful creation tools: drawing, painting, photos, text and voice stickers. Safe and secure: no email or in-app purchases. Download the app for free in App Store or Google Play. Upgraded accounts let you create more classes, include unlimited assignments, student accounts and storage.